Any truck or SUV will get your tools, guns and sports equipment to a parking lot. But then it's on you to lug all of it to the final destination – unless you have a DU-HA Tote. 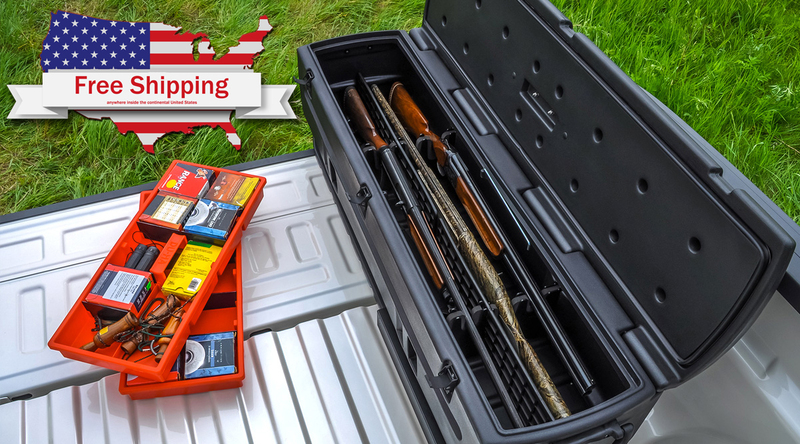 Rugged, reliable and rollable, DU-HA Totes can shoulder the load making them a favorite among police for weapons storage and popular with contractors, hunters and coaches. Roll on two wheels using the handle, or four wheels with the attached tow strap.